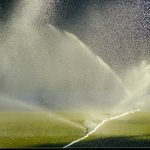 A beautiful lawn that is the envy of the neighborhood takes care, attention and of course, the proper amount of water. 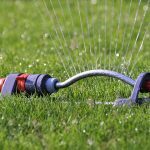 During the summer months when the sun is blazing we can’t always get the right amount of water from Mother Nature and we have to make sure the lawn has adequate moisture ourselves. 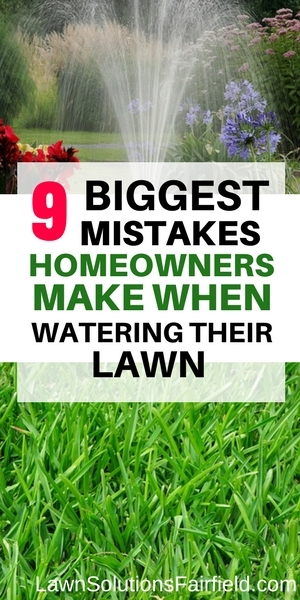 That’s where a good sprinkler system comes in. 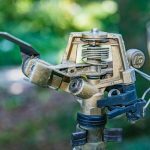 Rain Man Sprinklers blog is here to help educate you on the various types of sprinkler systems and which one will work for you. 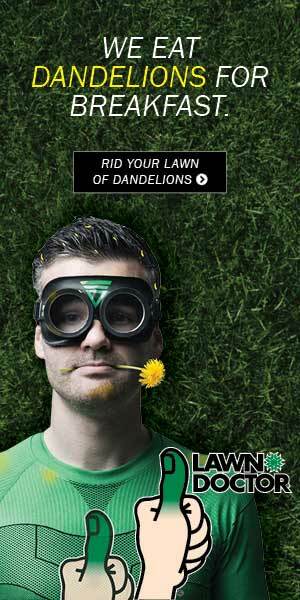 Whether you have a small backyard lawn you want to take care of or a massive golf course that needs regular watering we are here to help. 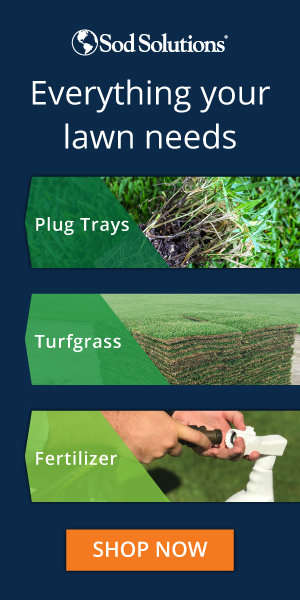 We can help you put together the right system and to troubleshoot when things go wrong. If you have any questions you need only contact us.